We are looking for a new home! If you are a city or town that licenses cannabis dispensaries or a native reserve wth sovereignty please contact us. Cannabis & it's extracts can treat a huge variety of conditions including Cancer, Epilepsy, Lymes Disease, Glaucoma, Mental Health Issues & Drug Addiction. 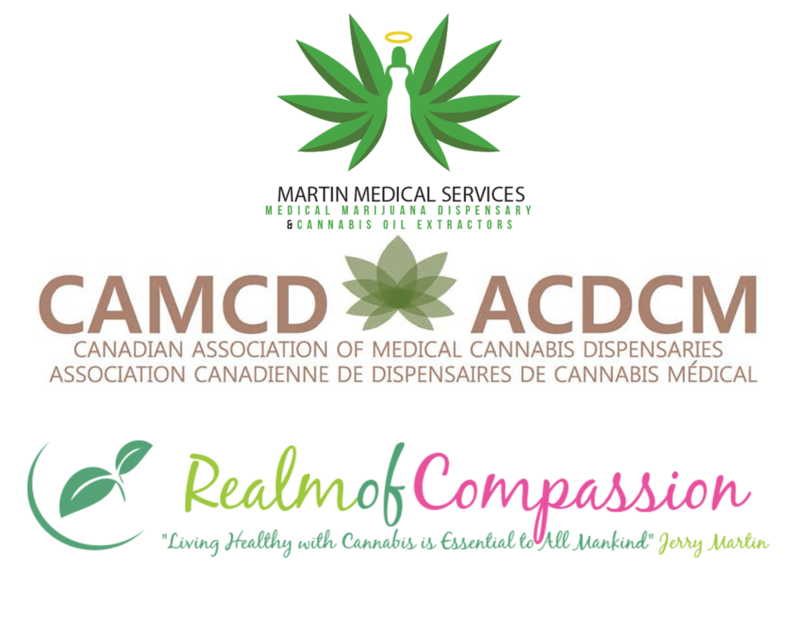 Martin Medical Services - CBD Dispensaries, has been authorized to dispense cannabis & cannabis oils to patients by doctors from the Toronto's Hospital For Sick Children as well as numerous other hospitals & clinics throughout Canada. We have now been approved by more then 50 doctors Canada wide.